All Hallows is truly a school which exhibits vibrancy and warmth. It is a very special place to grow, live and work. Central to All Hallows’ success is a vision designed to develop each individual and the ‘whole child’. This is achieved courtesy of cutting edge education and rich and varied experiences, all underpinned by paramount Christian beliefs and values. The school provides plentiful opportunities for children and innovation is evident across all areas of school life. All Hallows is located on an expansive 25 acre site surrounded by open countryside and farmland, and is close to the major cities of Bath, Bristol and Wells. Oftsed has rated the school as ‘Outstanding’. 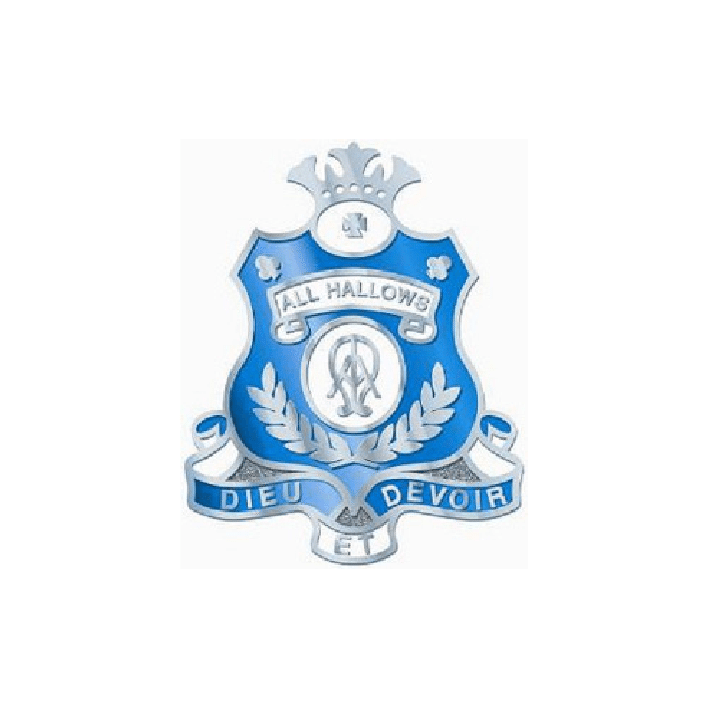 All Hallows was founded in 1938 by Francis and Evelyn Dix, and girls were allowed to enrol in 1972. An ongoing development programme over a period of sixty years has seen the school grow to record levels with 300+ pupils now attending. All Hallows children were awarded an exceptional 24 Sports Scholarship Awards or All Rounder Awards including Sport in 2013. Every child is able to participate in individual and team sports. With over 15 acres of pitches, floodlit tennis courts, heated covered swimming pool, an Astroturf pitch, a multi-purpose surface, golf practice nets and bunkers, an all-weather cricket wicket and more, the facilities are matched by the staff’s knowledge and commitment and visiting professionals who contribute to sport at every level of the school. On-going investment in teaching and facilities has ensured that All Hallows is able to provide programmes that are as individualised as possible. Enrichment is an integral part of the school’s ethos and approach to learning. Children are encouraged to step out of their comfort zone and try new things without fear of failure rather than simply embrace the development of familiar skills. The school’s Saturday Enrichment Programme, evening enrichment and post common entrance programme, along with the typical weekly proceedings in and around All Hallows, all help children to grow into flourishing, confident, resilient and compassionate young adults. All Hallows is non selective on entry and 60% of its pupils every year receive an award to a wide range of Senior Schools. 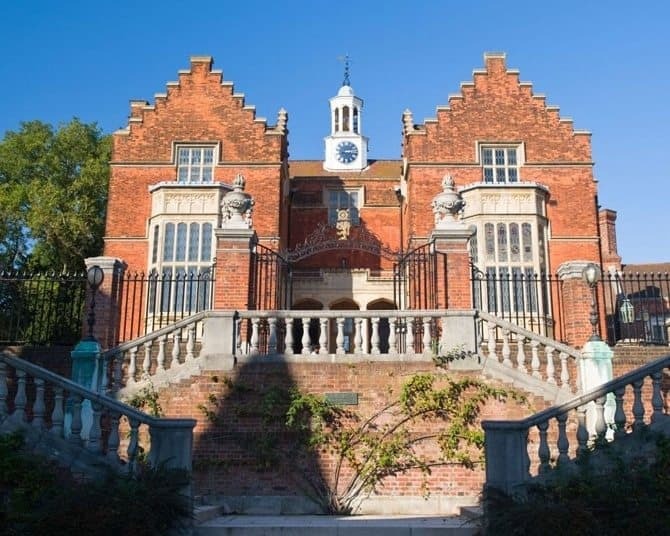 In 2013, 65% of All Hallows leavers received Awards in all areas of school life – Academic, Sports, Art, Music, Subject Specific as well as All Rounder and Special Headmaster’s Awards. “We want to thank all of the All Hallows team for the effort, love and care shown to our son during the past 3 years. He is a much better young man in all aspects of his personality.”Parent.